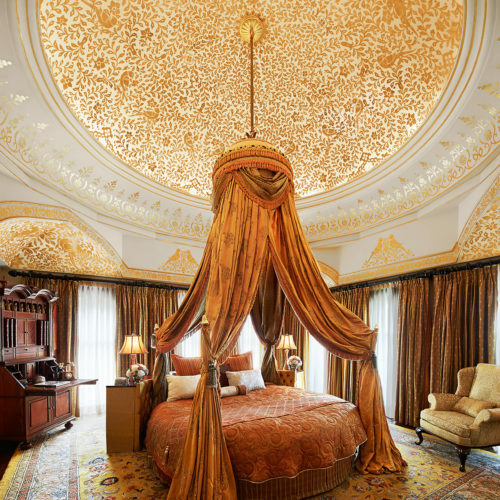 The Taj Rambagh Palace was the former residence of the Maharaja and is one of the most spectacular palace hotels in India. 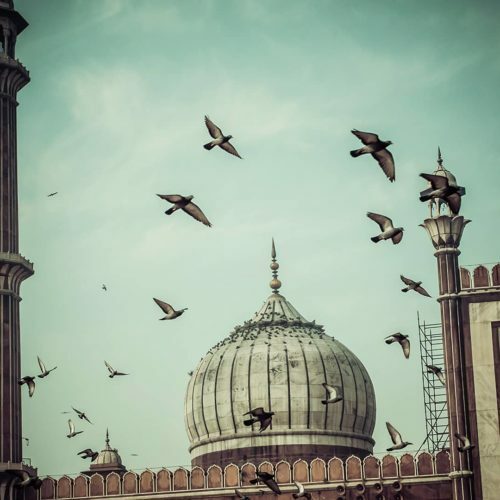 With its huge, landscaped gardens, many courtyards and terraces, it still retains a very regal air. 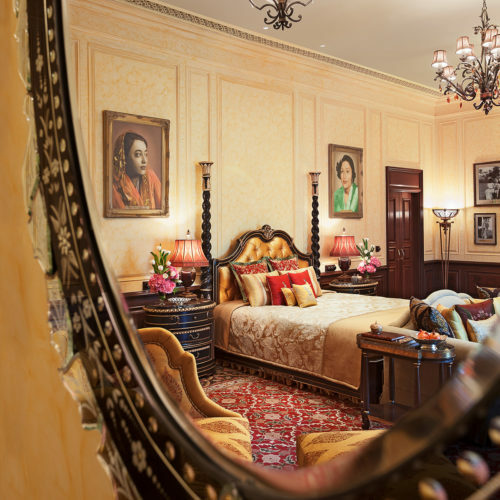 The luxury rooms and historical suites have recently been transformed into exceedingly luxurious and stylish bedrooms. 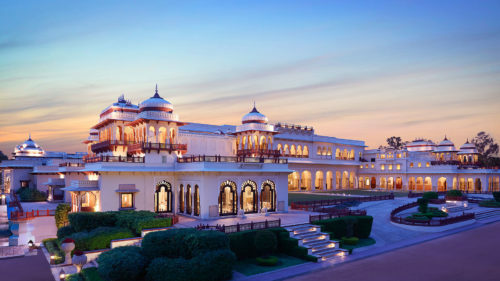 Perfect for a visit to India in August, the Taj Rambagh Palace was featured in our five amazing landmarks in Jaipur and truly is one of the most beautiful palace hotels in India. 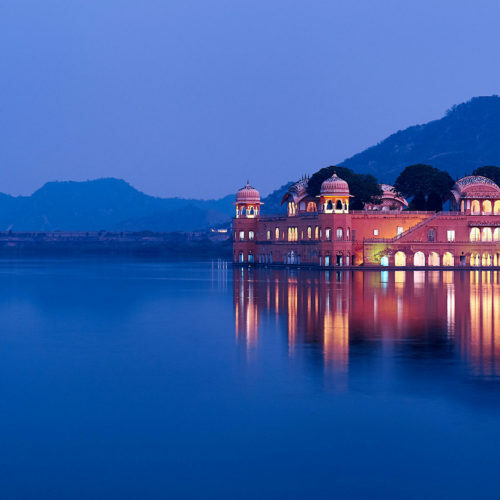 To plan a visit to the Rambagh palace you can view our Essential India and Heart and Soul itineraries.